Changes to Lighting and Global lighting. The video above showcases the new level and lighting and global lighting changes to Defending Humanity: Tower Defense Wars, a large scale 3D tower defense game set in the future on an alien earth like planet. 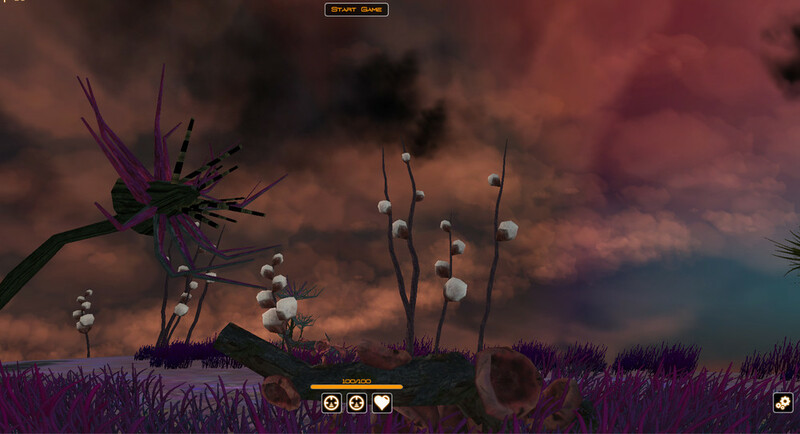 Added glowing alien trees and mushrooms, also tweaked shadows on all objects. We love the strange alien glow from these alien trees. We are aiming for a update next week with towers and enemies fighting each other, should be much more exciting.